Recently people have been asking me where a good area to invest would be for real estate. My answer? Downtown San Jose. I feel like every few days I see another article about further development, both residential and commercial. The city has welcomed growth and companies are flocking here and continuing to expand here. This has already boosted real estate prices, and likely will continue. 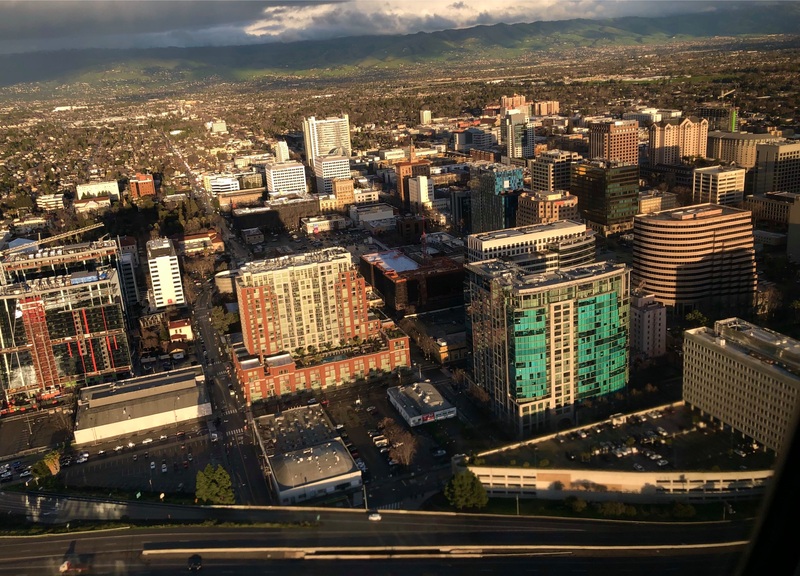 San Jose is expected to be the hottest real estate market in the country again this year. It is also expected to be the fastest growing urban economy IN THE WORLD over the next 15 years. We have been seeing news of the coming Google Campus for over a year now, as well as Diridon Station near SAP Center becoming a major transportation hub. This recent article has a map of where the campus would go, as well as the impacts it would have. Rising home prices is one of them. With these expansions will come jobs, and likely a desire to be within close proximity of work. The expanded Diridon Station, including BART, will make it easier for people to commute, but many people will still want to be within a few miles of the office. Some of my favorite neighborhood pockets close by are Hanchett Park, Rose Garden, Naglee Park and Japantown. I moved to Japantown 5 years ago and love the area. From festivals to cultural events to restaurants, this is such a charming area full of history. There has continued to be development in the area, and even bigger projects are coming. If you are thinking of buying for yourself, or as an investment, I would love to offer my expertise in the area. Give me a call/text/email.